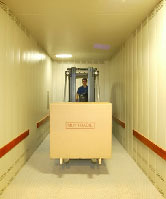 We are supplying quality products for the whole area of Middle East & North Africa since 1995. 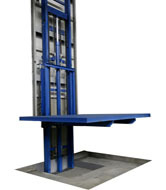 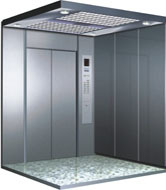 Our Elevators and Hydraulic Platforms are moving people, goods and vehicles safely and according to European Standards providing innovation, efficiency, safety and comfort. 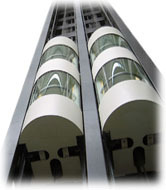 Widely recognized as the leader in quality, serving the vertical transportation needs of buildings of all types and sizes.